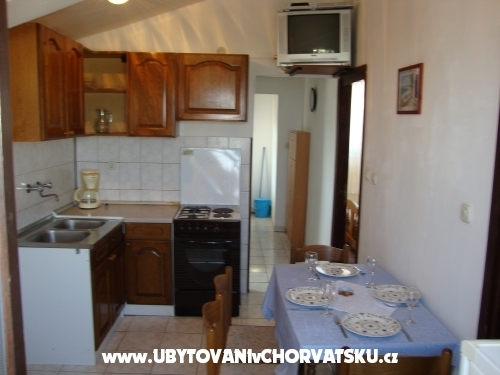 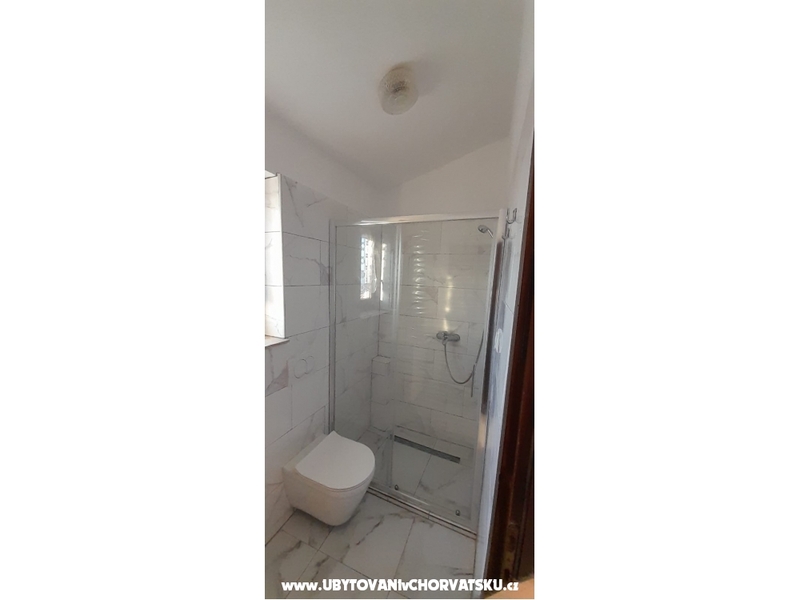 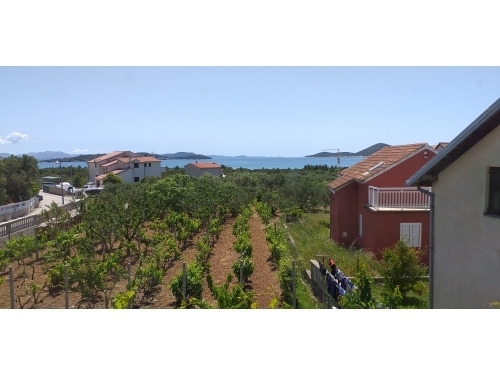 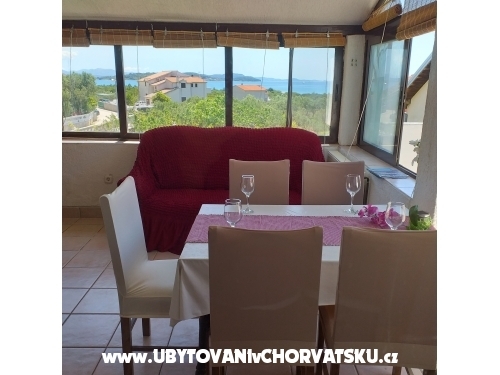 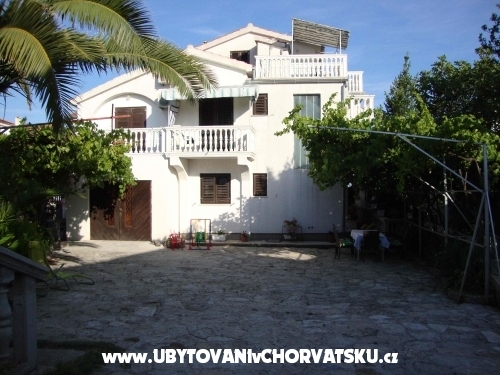 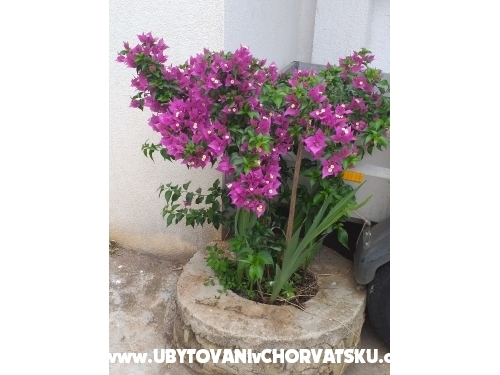 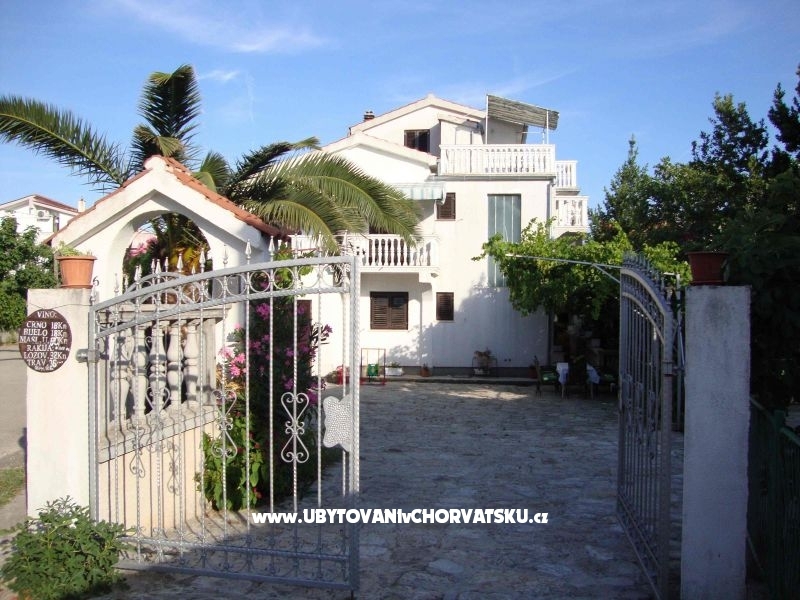 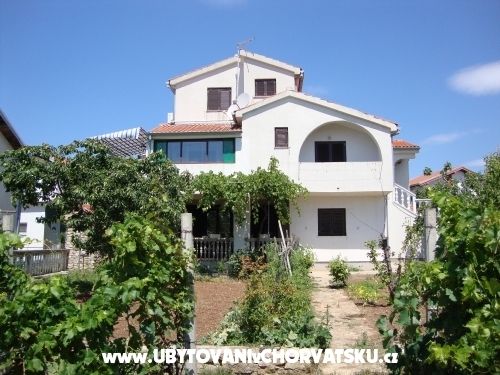 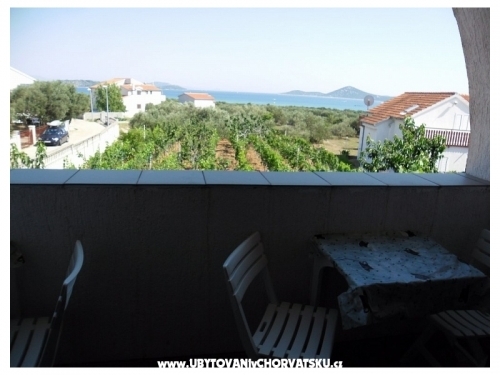 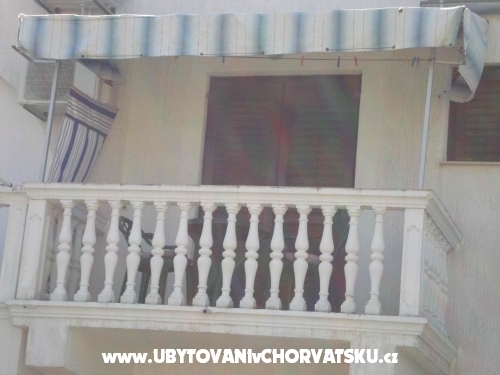 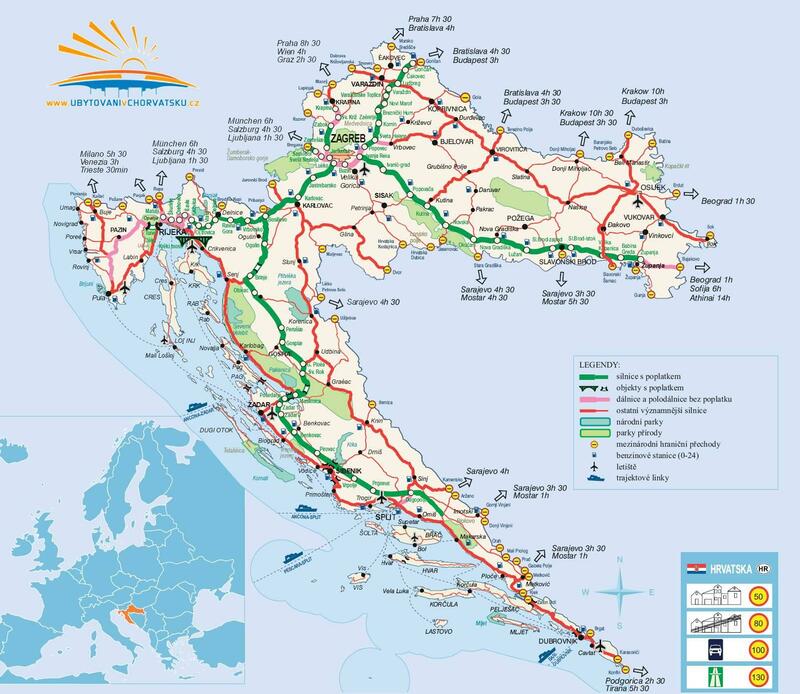 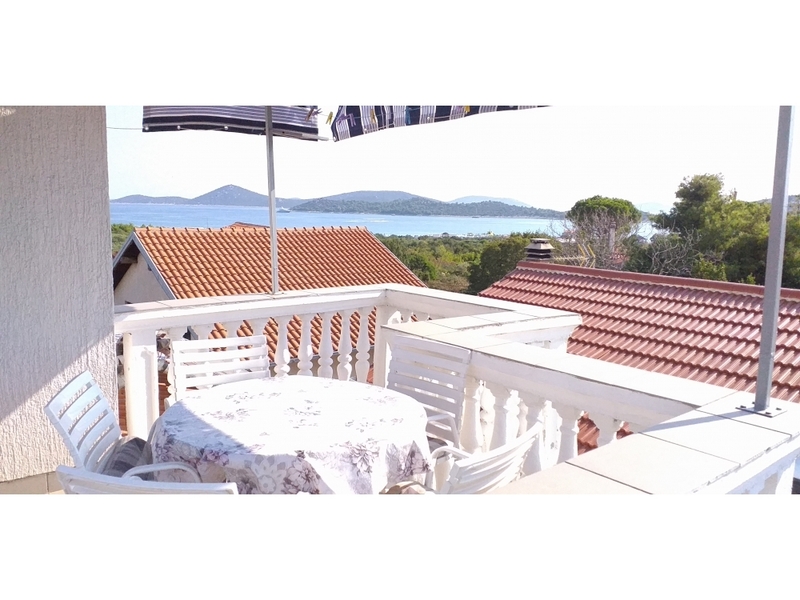 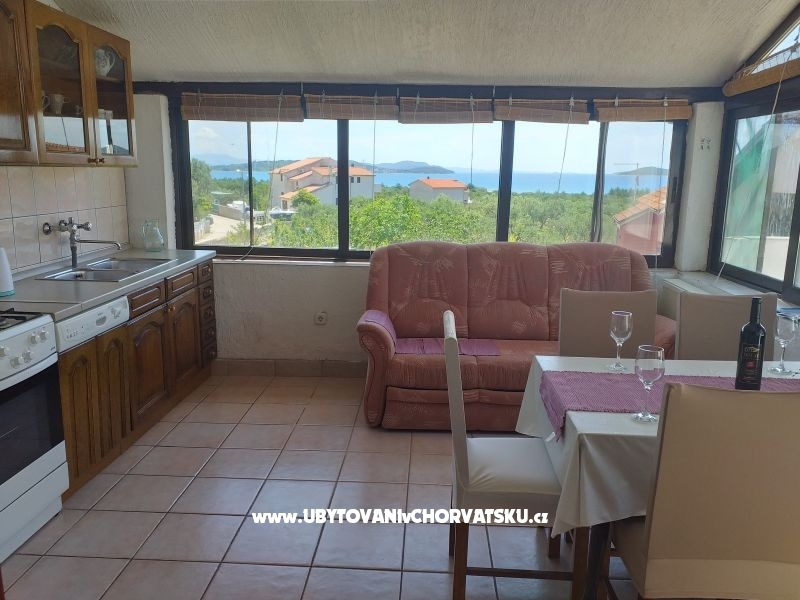 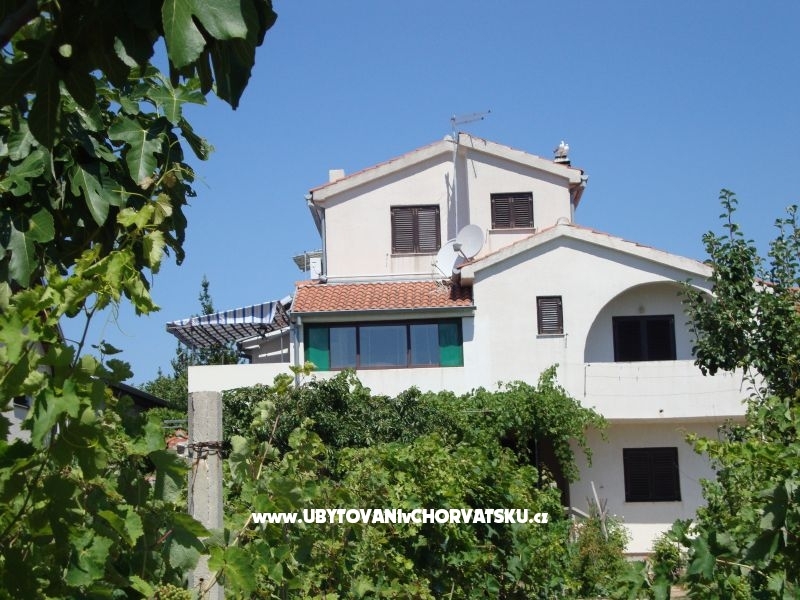 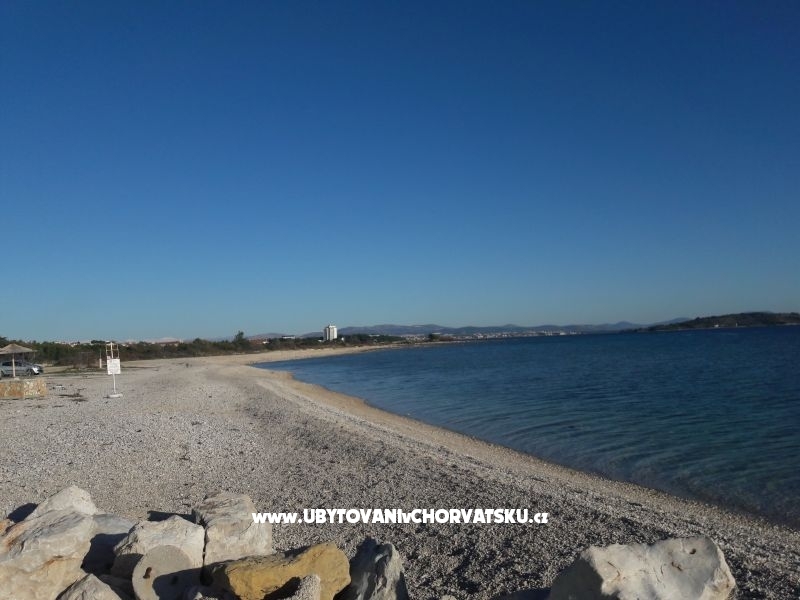 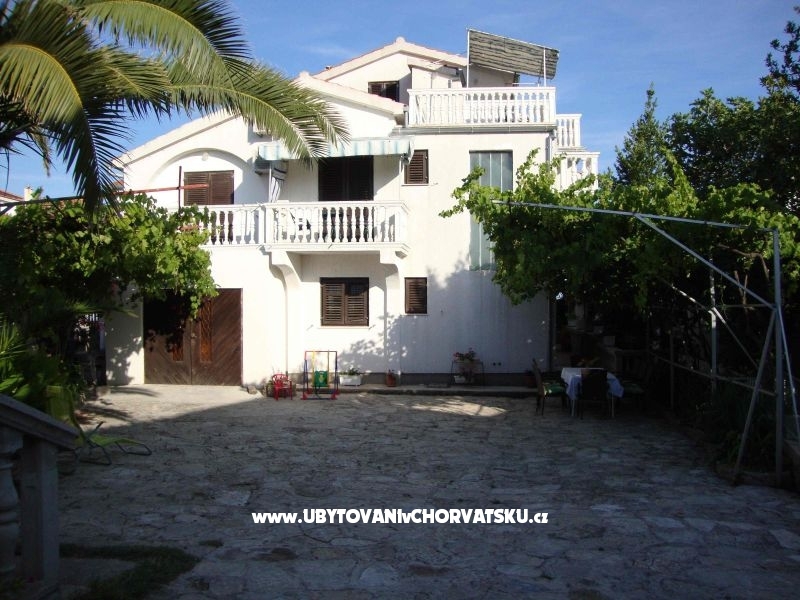 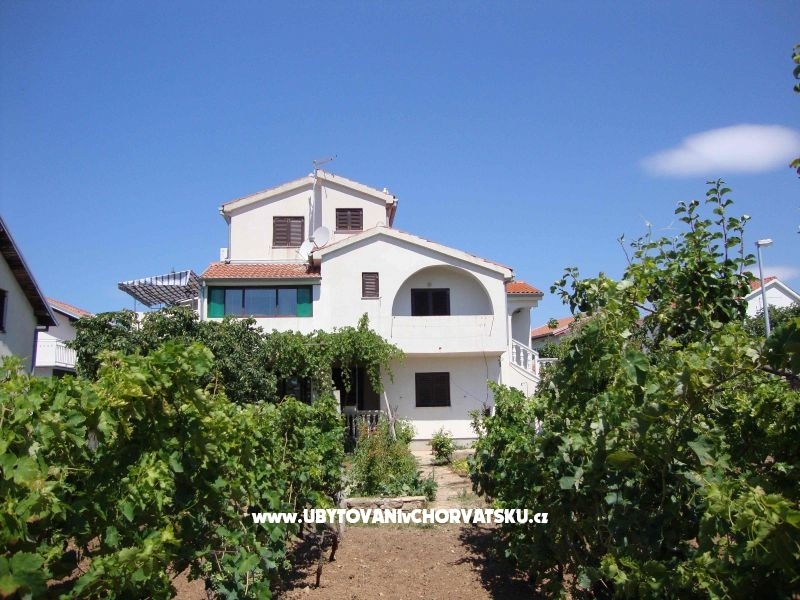 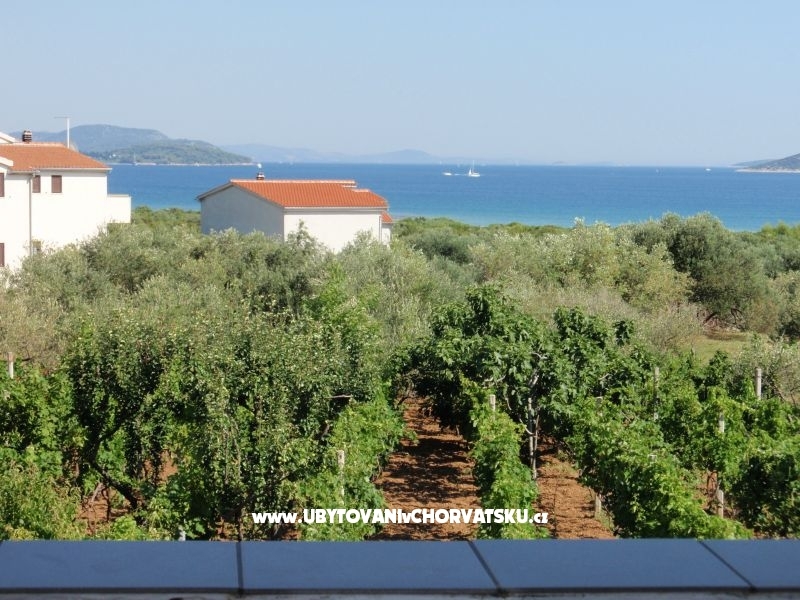 If you are interested in affordable last minute accommodation offers in the "Antonela" - Vodice please contact the owner via the contact form at the bottom of this page. 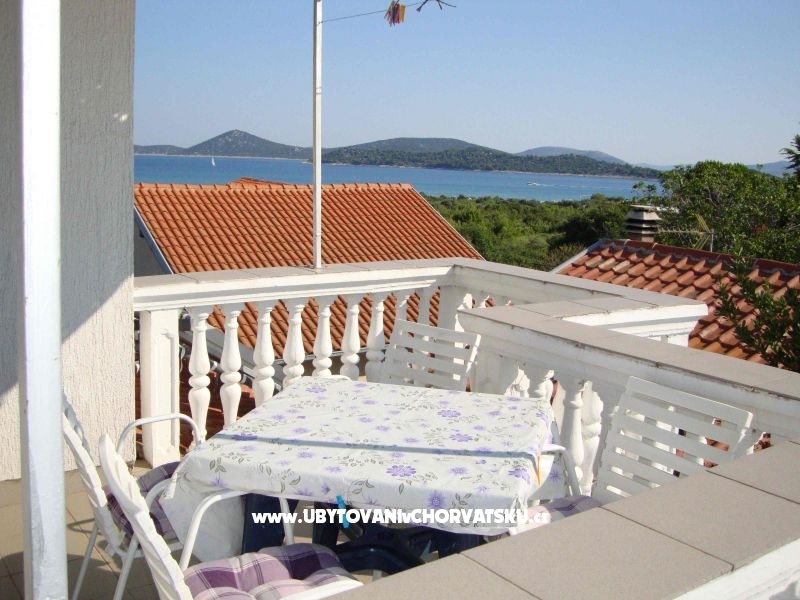 "A4+1seav B" - It has a beautiful view of the sea and the islands. 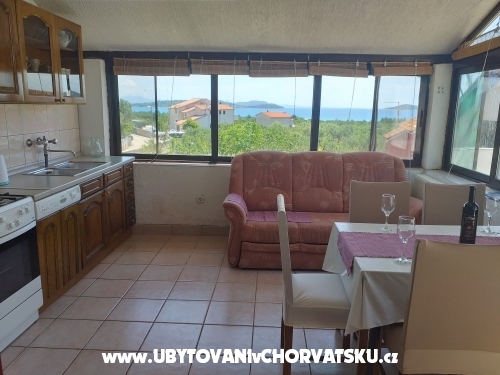 It has 2 bedrooms (each with a double bed), 2 bathrooms, a kitchen with a sofa and a terrace with a beautiful sea view. 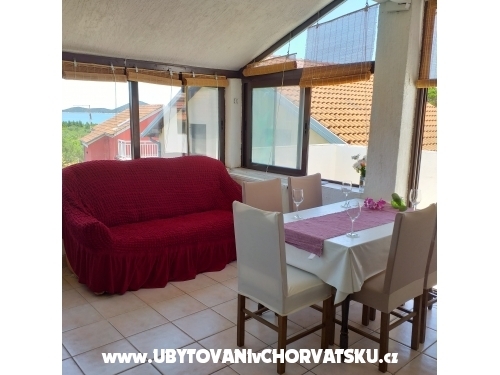 INCLUDED: satellite TV, parking,Internet, water, gas or electricity, equipments for cooking and serving, grill, cleaning equipment, weekly change of bedlinen ,towels, cleaning and tourist tax. 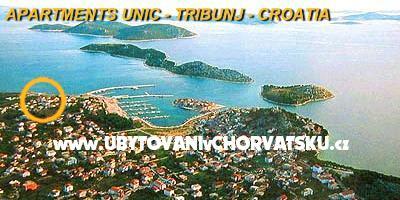 Arrival in July and August on Saturdays after 15:00 pm and departure on Saturday before 09.00 am. 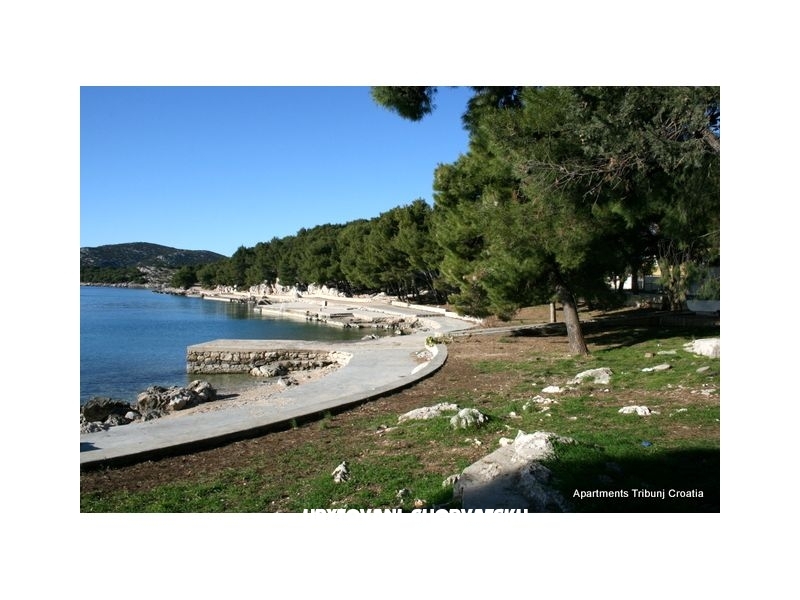 Other arrival and departure days out of season are negotiable. 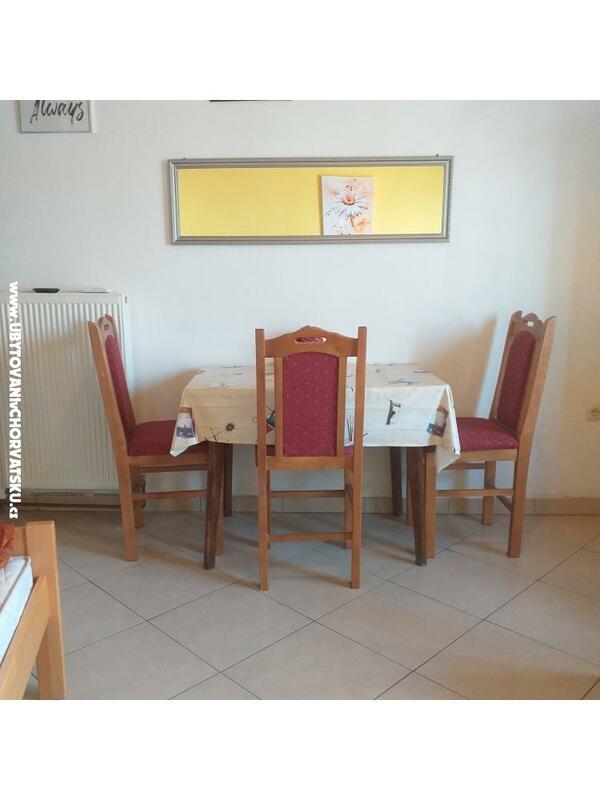 Dogs and cats are disabled. 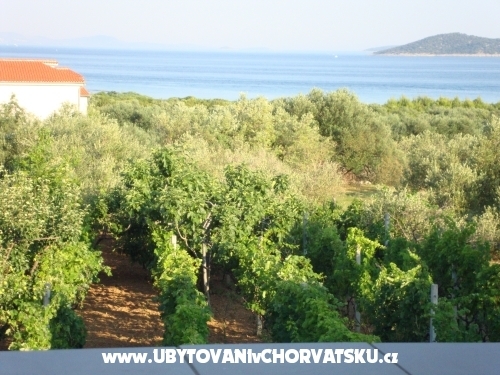 We sell at very reasonable prices: wine, brandy and olive oil. 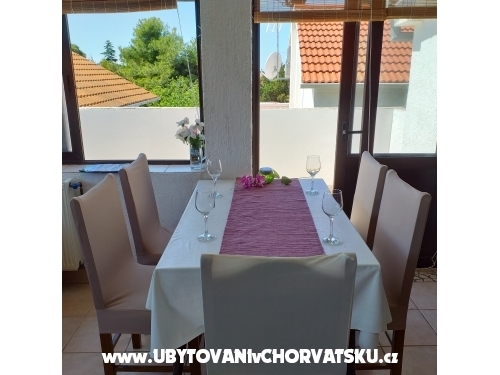 When you decide to make reservations, we ask 20% of the total amount in advance. 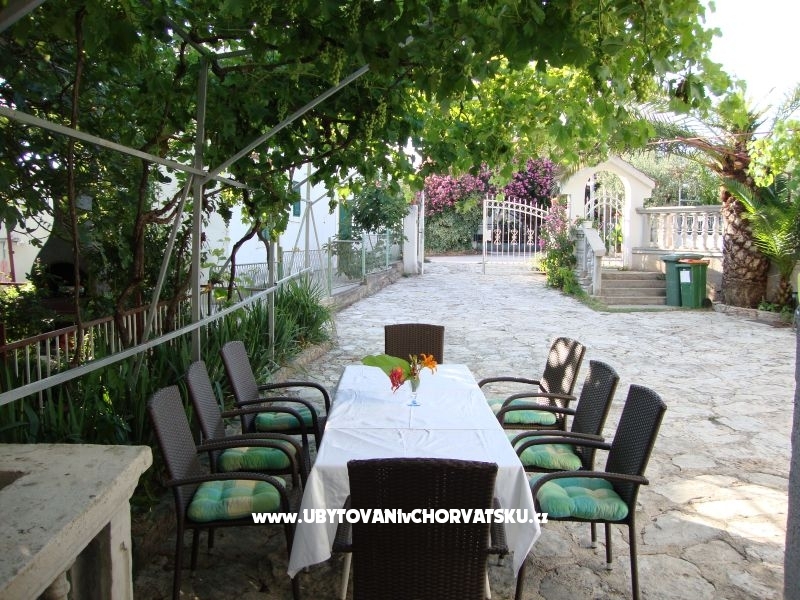 Extra charge air, 6 Euro per day for large apartments, the price of small apartments A2 is 5 Euro per danu.Payment at arrival.Guests can use the garden in the shade with a grill, table and chairs here the children can play.Welcome !!! 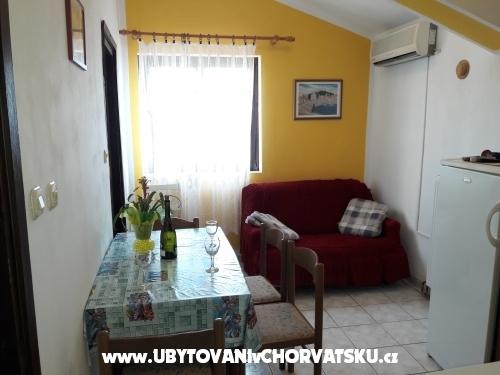 Accommodation reviews and comments for "Antonela"